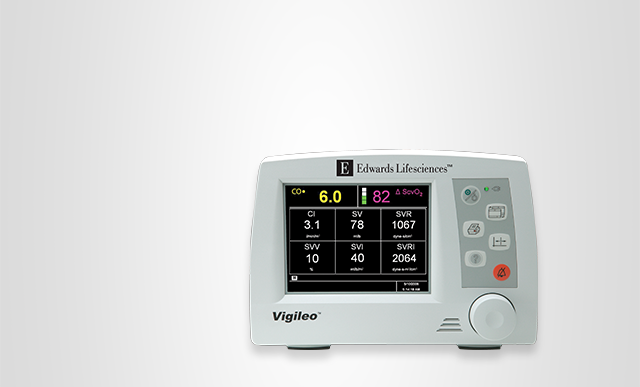 The Vigileo hemodynamic monitor is no longer commercially available and service and support has been discontinued. 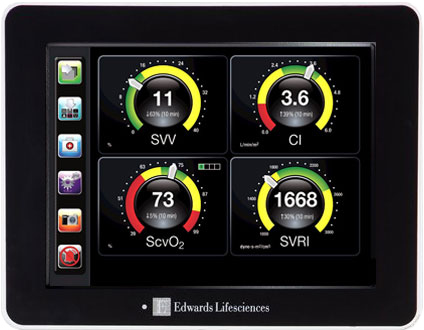 In an effort to advance your patient monitoring, we are offering generous trade-in incentives for upgrading your Vigileo monitor to the Edwards EV1000 clinical platform. The EV1000 clinical platform presents the physiologic status of the patient in an intuitive and meaningful way. Designed in collaboration with and validated by clinicians, the EV1000 clinical platform offers you scalability and adaptability in both the OR and ICU.